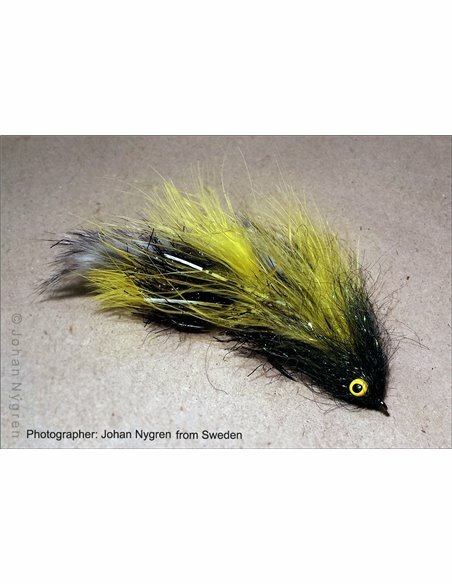 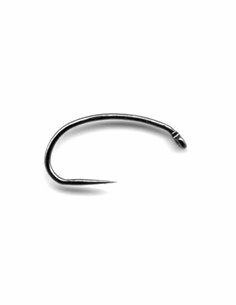 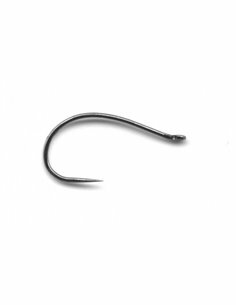 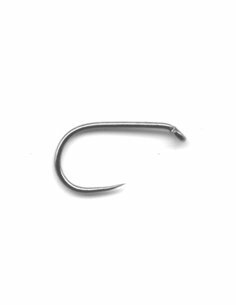 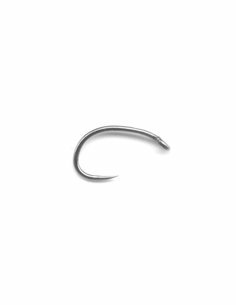 Streamers hooks HDS/2, this hook is designed for trout and pike fishing. 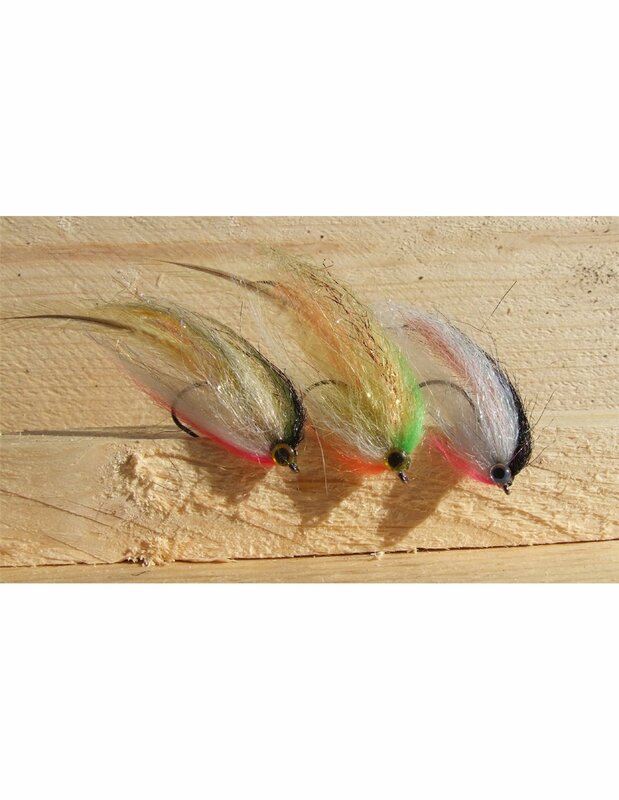 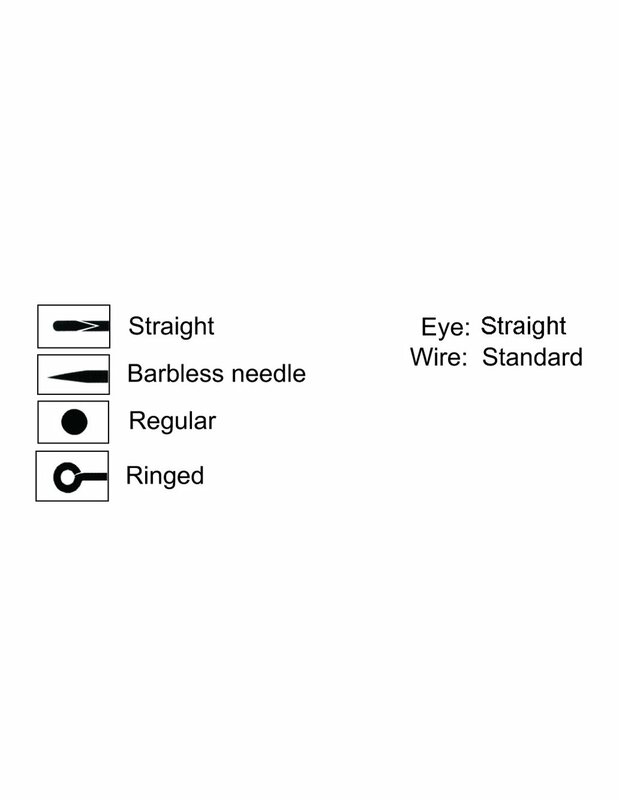 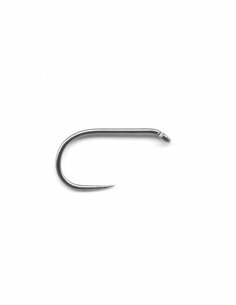 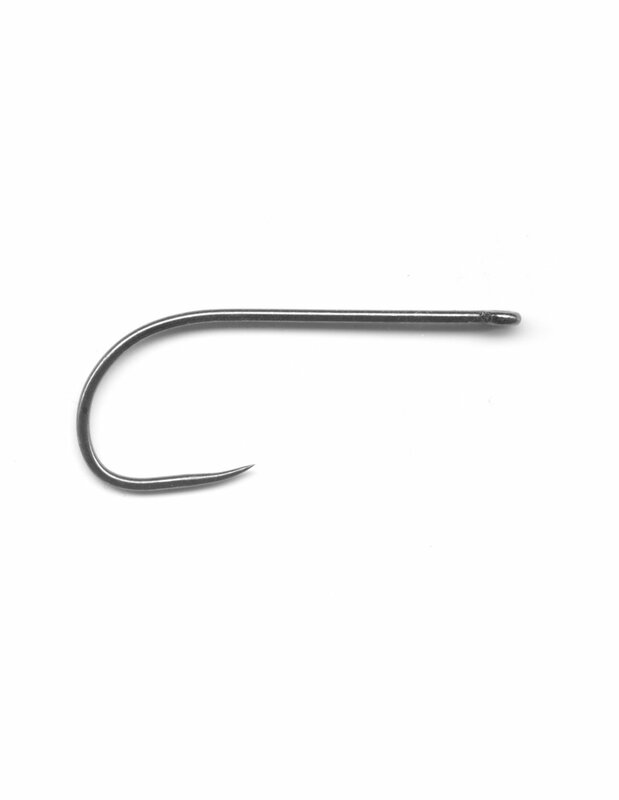 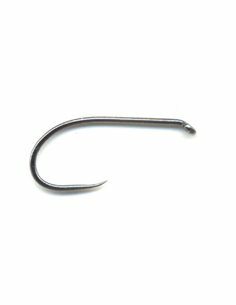 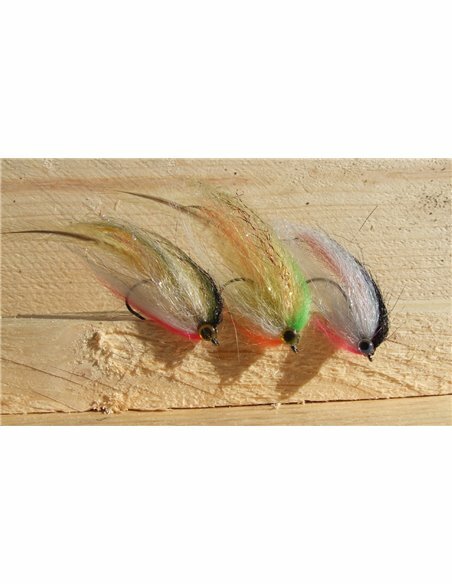 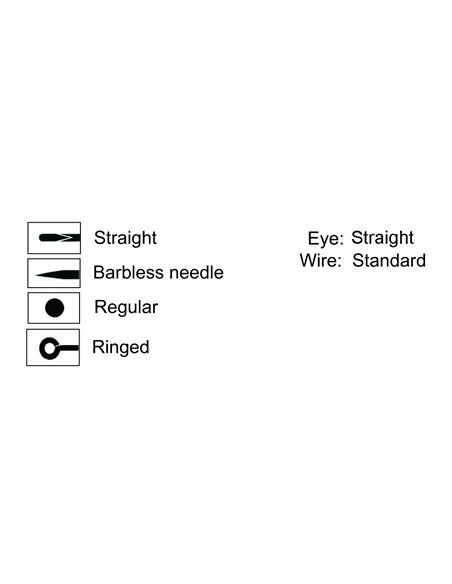 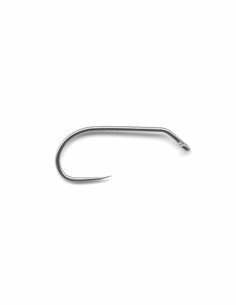 The length of shank and bend of hooks are ideal for tying of bigger streamers. 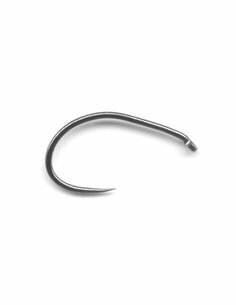 Finish - Black Nickel. 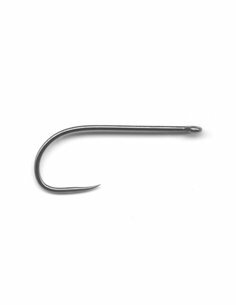 20 hooks per a pack.